Today, only a decade or so later, we are well into that shift. Many refer to the changes we are experiencing as a Fourth Industrial Revolution characterized by a fusion of technologies that is blurring the lines between the physical, digital and biological realms. Consequently, the life sciences/healthcare market is dynamic, changing and evolving. 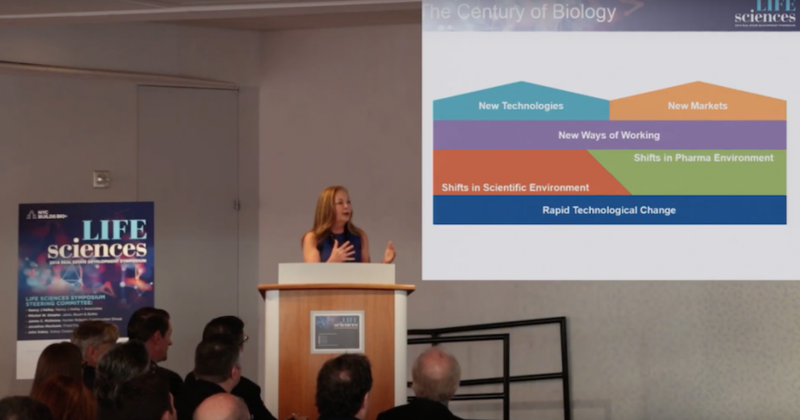 During this century of biology, the intersection of biology and technology plays to New York City’s strengths, creating a large economic opportunity that NYC should not miss. Let us develop an life science ecosystem truly reflective of all of NYC’s diversity and strength, utilizing all of NYC’s unique resources and potential.